The most innovative computer manufacturing company Apple is going to meet its rival Dell, Dell is coming up with its new Precision M3800, which is said by Dell as the most thin, light weight and the highest graphics resolution of the mobile workstation till date in the tech industry. 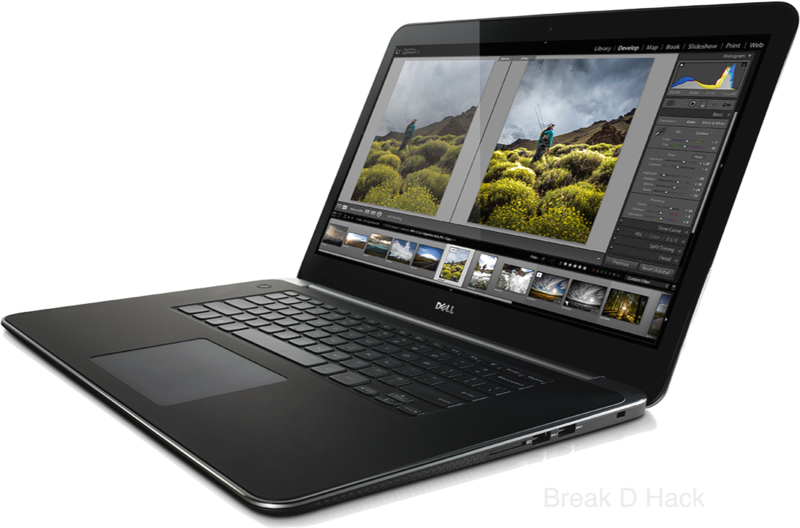 The durable PC maker is using some of the top end parts for building it workstation grade laptop, Apple has the top end laptops which are used by every content creator can this be changed by the Dell. Precision M3800 packs with it a Intel's Haswell 4th generation Core i7 quad-core processor, it is said to be 18mm thick and weighs in at 2.04kg. The display is made to be 15inch in size, the resolution is a Quad HD+ resolution of 3200x1800 pixels with multi-touch supported screen. This also include a Nvidia Quadro K1100M graphics which will give a power packed graphics for many application like AutoCAD and Adobe suite of tools. The date of release of the Precision M3800 is not yet been announced and the pricing and the availability of the device is not been clear yet, it is expected to come out before the end of 2015. Since the firm is still is some crisis of the company going private and all the other background strings are being pulled. Hope the device comes out soon.